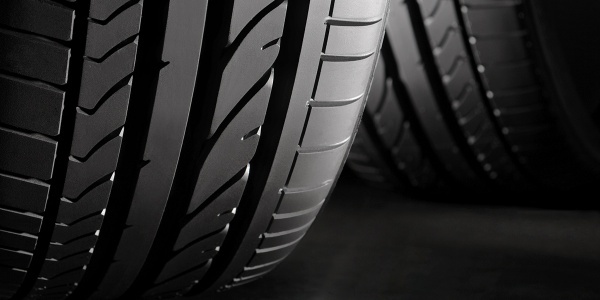 Tires are made up of many layers of rubber and steel cords. The tire tread depth of a tire is very important in keeping traction on the road. Tires should be replaces with 4/32 or less of tread. A brand new tire will help keep your car on the road in rain or snowy conditions. A tire wears away slow so you don’t realize how bad the vehicle handles until you put a new set of tires on. We at Lowry Repair Center have the best balancer out there to keep you wheels nicely balanced. Tires should be rotated every 5-10 thousand miles depending on tire wear.